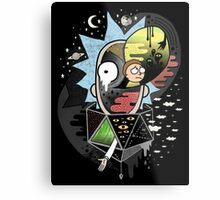 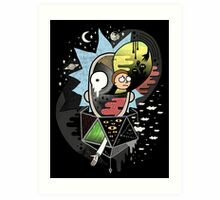 Rick und Morty und Polarität. 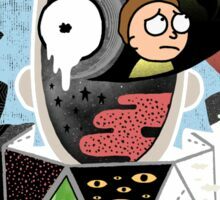 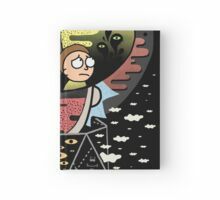 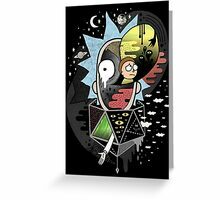 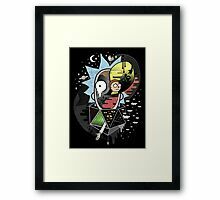 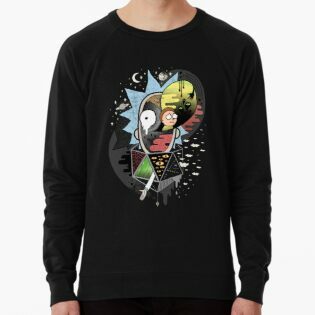 Rick and Morty and polarity. 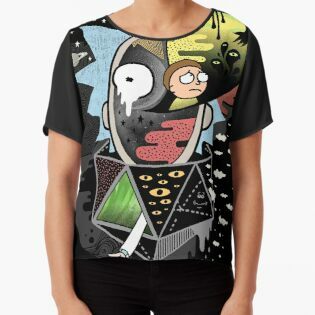 Great parody work. 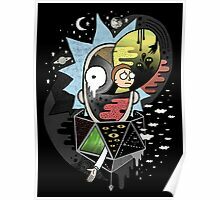 Dig this. 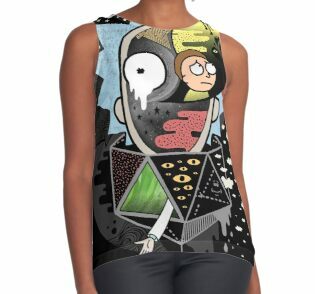 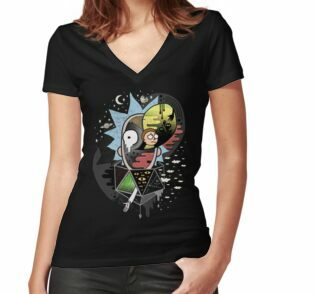 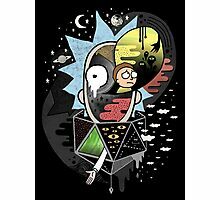 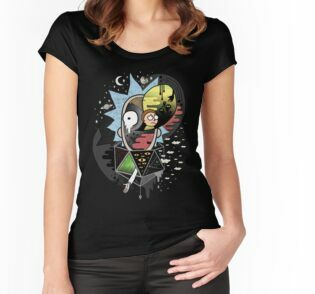 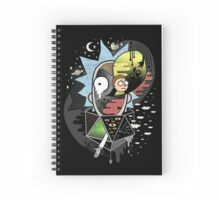 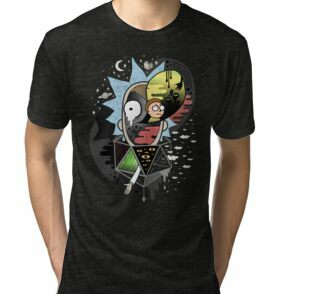 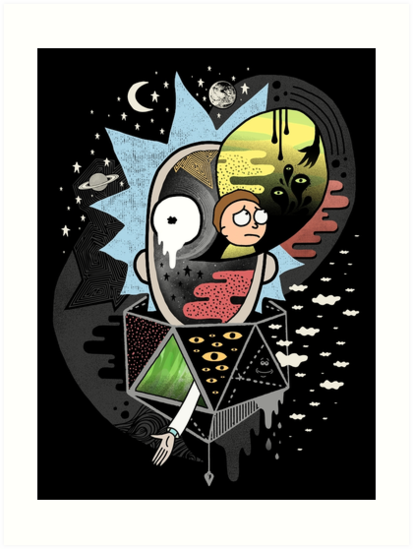 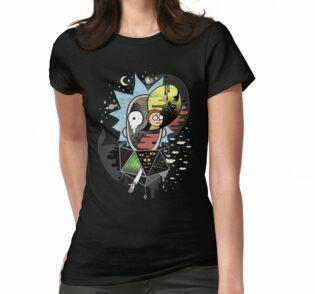 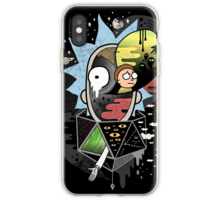 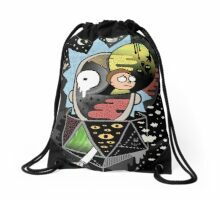 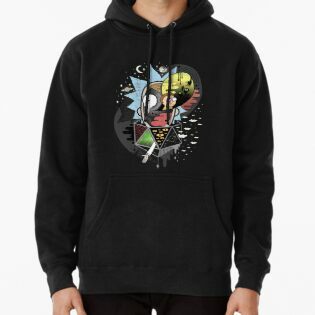 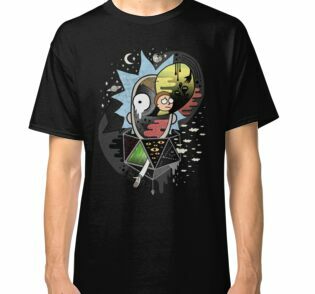 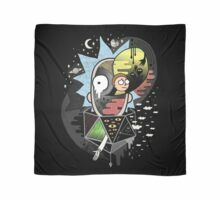 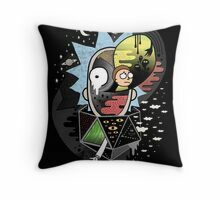 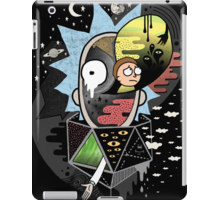 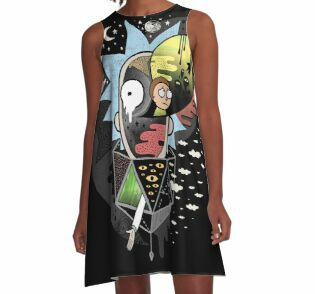 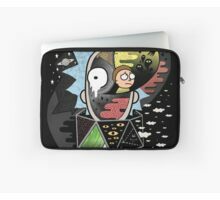 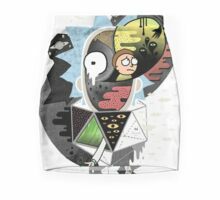 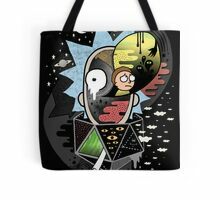 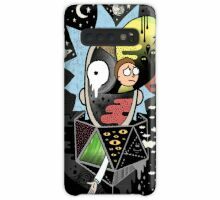 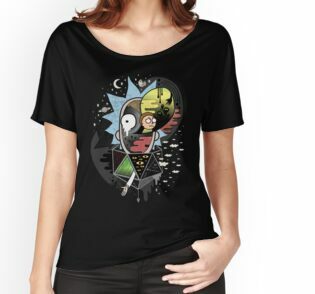 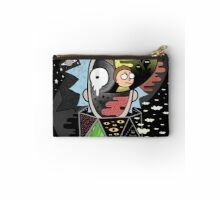 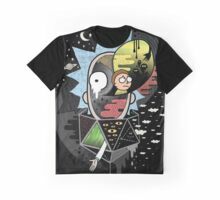 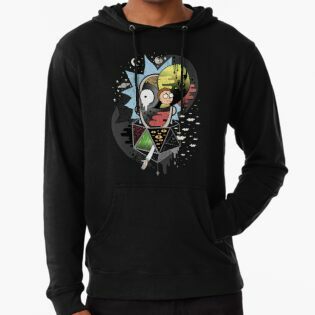 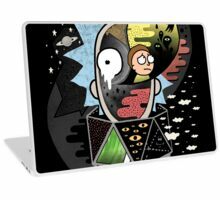 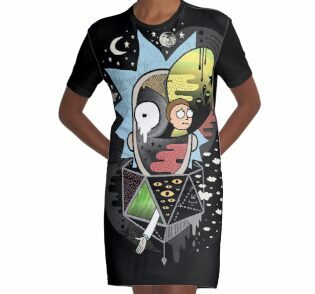 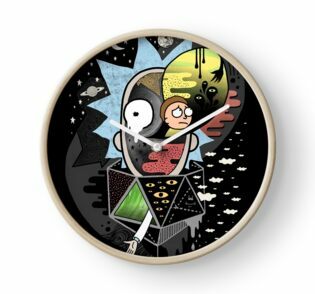 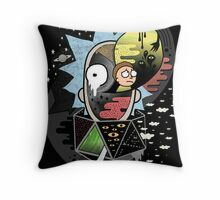 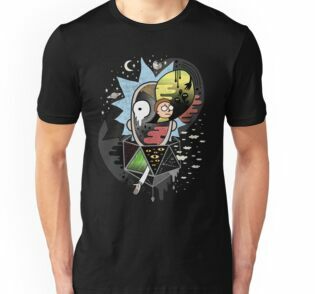 Coming from a huge Rick and Morty fan, this is AMAZING.